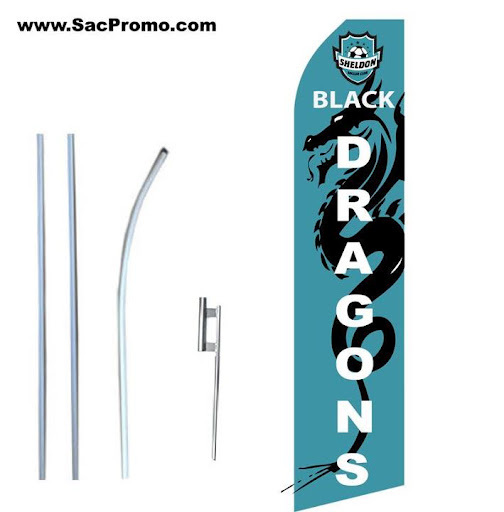 Business Card Printing Sacramento Business Cards SacramentoSigns, Feather Flags, Yard Signs, and More! 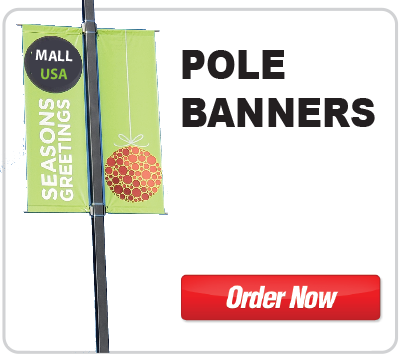 PRINTING FEATHER FLAGS FOR OVER 12 YEARS! LOWEST IN TOWN! ORDER NOW! 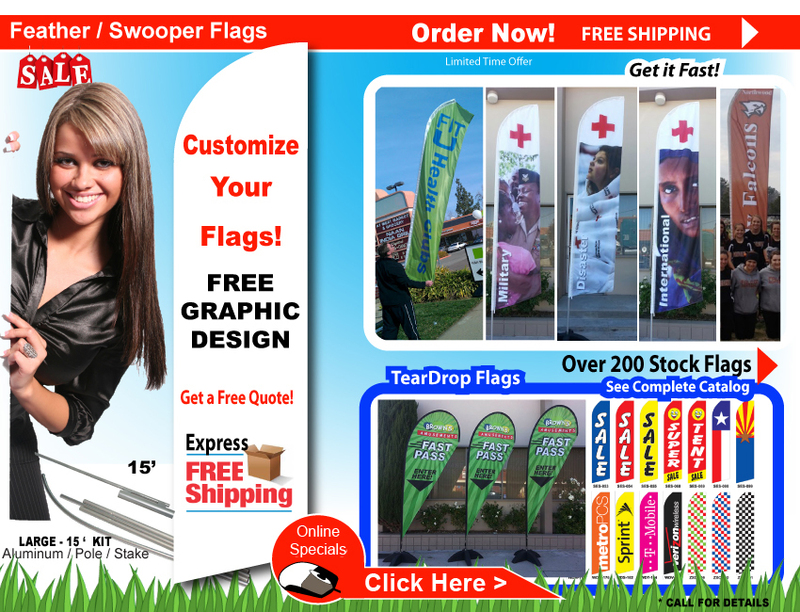 We specialize in Feather Flags - iSeeSigns.com! OVER 12 YEARS EXPERIENCE AND KNOW HOW. iSeeSigns.com Online print center. 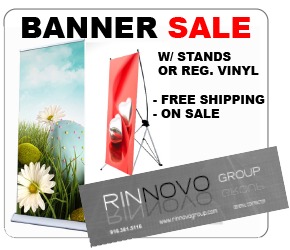 We specialize in the following: Feather flags, teardrop flags sublimation printing, business cards, postcards, letterheads, invoices, door hangers, tri-folds, envelopes, flyers, and much more. We offer online file(s) upload and do it yourself online design with over a 1000 free templates to choose from. 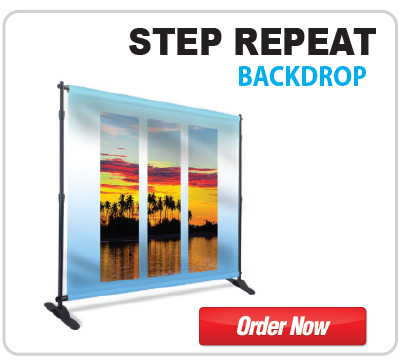 Most products are shipped on the third day and is on your door steps by the end of the week. 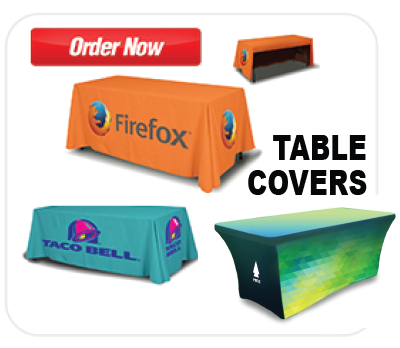 No matter what your business, we have a template for you. iSeeSigns.com also has graphic designers to assist you with your projects, rather it be answering the simpliest questions or creating a competely new design or marketing strategies. 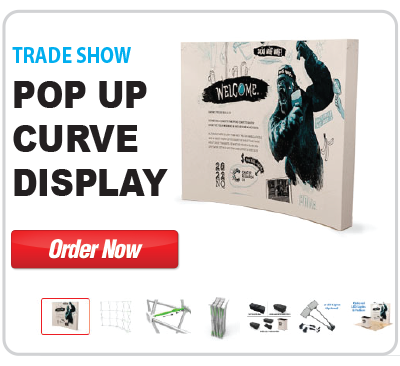 - Dec. 28, 2018 : Kicking 2019 off with a huge feather flag and teardrop sale. Prices starting as low as $119 for a complete stock kit. 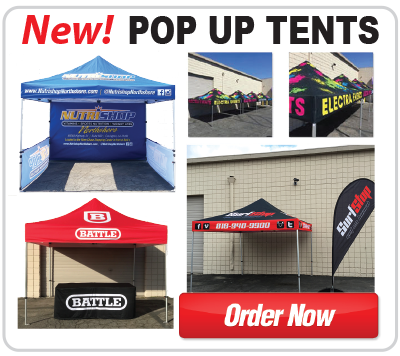 - Dec. 27, 2018 : Welcoming 2019 with a GIGANTIC Pop Up Tent Sale - Free Design and Shipping. - Dec. 26, 2018 : We have teamed up with iCAN CANVAS to give you and your team that motivational and team moral boost. Check out our line motivational canvas art. - Aug. 7, 2018 : Check out our latest vehicle lettering job (CGC CONSTRUCTION)! 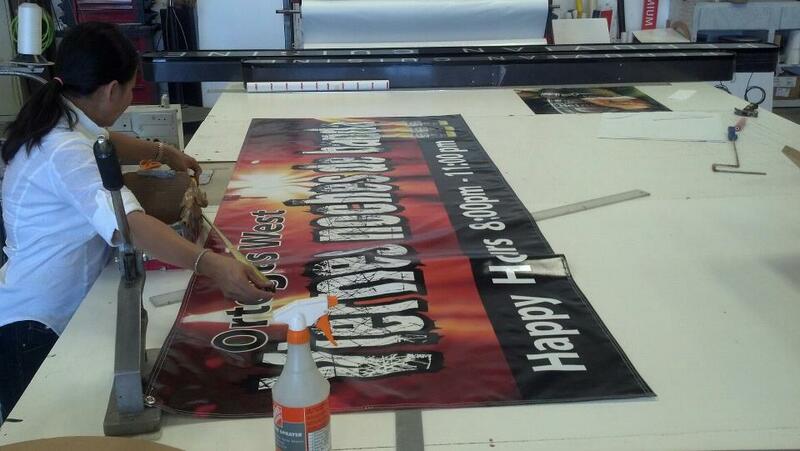 - July 3, 2018: Thank you Ortega's West out in West Sacramento for you banner purchase. Much success with the business. 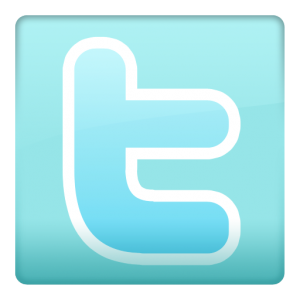 - June 25, 2018: Follow us on facebook and twitter and get $5.00 off your next purchase. We are highly recommending your services to other local programs, as well, should their need for your services arise. Thanks, Pho. That was about the easiest transaction EVER! Thank you so much!! 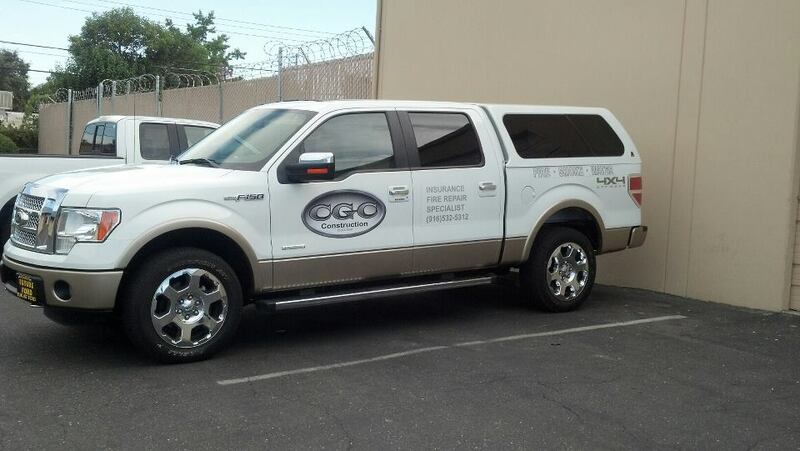 Its have been a pleasure to do business with your company... Great customer service in deed!! I wanted to thank you for getting this banner to me so quickly! I truly appreciated and our event was a huge success. I look forward to working with you again! The Feather Flags arrived today just in time for a big rally, and it's PERFECT! Thank you so much! I gave your number to someone who asked about it and will recommend you every chance I get. April - 2014: Gina S. | Administrative Assistant - CLI Groups, Inc. | D.M.C. We LOVE the Feather Flags! Thank you so much. March - 2018 : Charles, Octop Inc.
Hello this is Charles, I was very pleased with your feather flags we purchased last year, and interested in purchasing several more. We could not have been more pleased with the quality and your service. Thanks for pulling through on such short notice. It was a pleasure working with you. 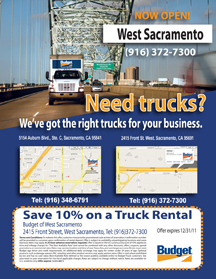 Love the Business Cards - Sacramento. The business cards I ordered came out better than i had thought. Thanks again and I'll be doing more business soon. 03/09/2011: Thanks for the promp service. 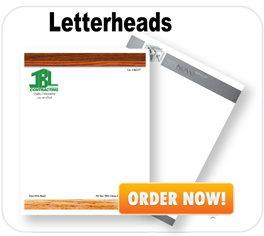 The letterheads came out perfect thanks again. 8/14/2010 - Budget Car and Truck Rental: Products were on our door steps in 5 days. 02/09/2011: "Great Job" Keep up the great work!. 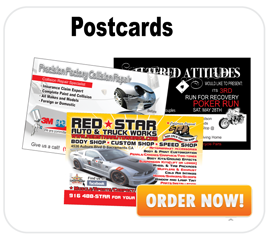 03/11/2011: The postcards for the $29 car rentals came out perfect. Please give me a call. "Great Work, I love these business cards. We'll definitely come back". I ordered flyers from I See Signs and they did an amazing job. The quality was perfect! The price was even better. 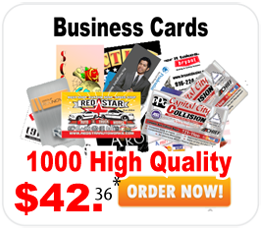 I also ordered business cards the prices were unbeatable, the shiping was just right! 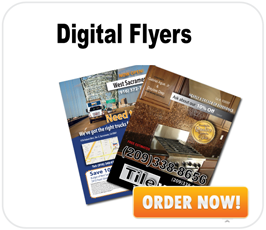 I recommend everyone who needs business cars, signs, and flyers to order from SactoPrint /I See Signs! 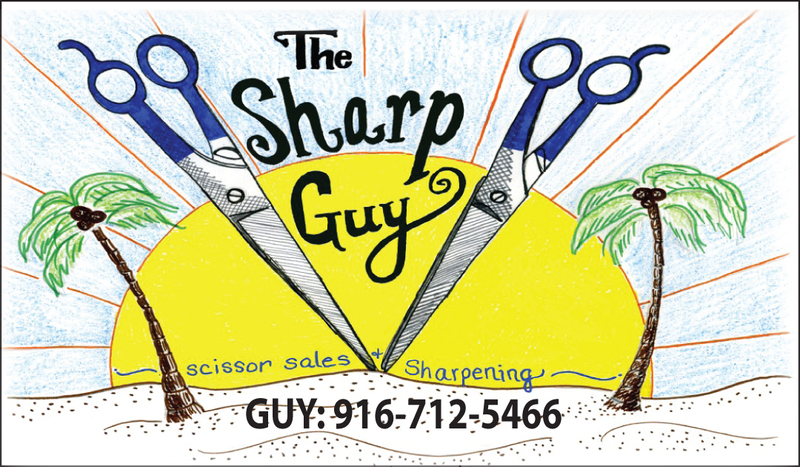 Everybody loves the logo and my business cards! Thanks! loved it in LA! The cards came just in time , same day as my flight. I'll be talking to you PHO!! You guys ROCK! Thanks for helping out the launch events! Everyone loved our promotion and banners! Please consult a sales rep. for mor e details.